One of the world's biggest classical stars, Lang Lang, returns with his brand new solo album ‘Piano Book' – a collection of pieces which first inspired him to play the piano and led him on his path to international stardom. The recording, his first new studio album in three years, marks his return to Universal Music Group and Deutsche Grammophon – the label he first signed to in 2003. 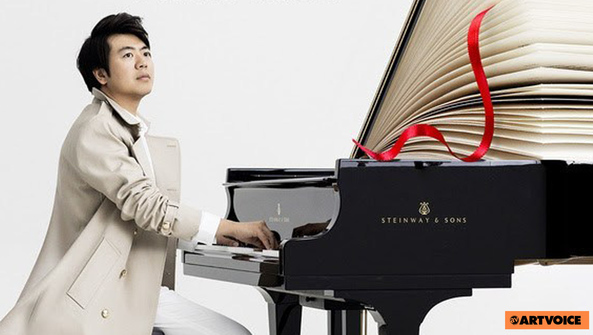 Lang Lang says: "I want to take every music lover on a journey through my favorite piano pieces. I hope to inspire as well as motivate every piano student to remain focused during daily practice, and to play and understand these essential pieces for what they really are: true masterpieces!"